Garden Cat - Note Card - A sweet silver tabby cat poses for a charming portrait in front of a bloomi..
Garden Cat - Keychain - A sweet silver tabby cat poses for a charming portrait in front of a bloomin..
Garden Cat - Magnet - A sweet silver tabby cat poses for a charming portrait in front of a blooming ..
Garden Cat - Ring - A sweet silver tabby cat poses for a charming portrait in front of a blooming az..
Garden Cat - Cuffed Bracelet - A sweet silver tabby cat poses for a charming portrait in front of a ..
Garden Cat - Bookmark - A sweet silver tabby cat poses for a charming portrait in front of a blooming azalea bush. 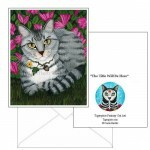 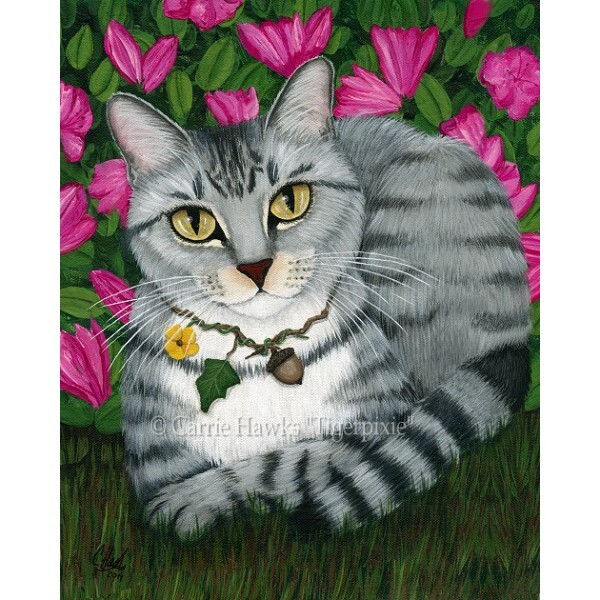 Garden Cat - Note Card - A sweet silver tabby cat poses for a charming portrait in front of a blooming azalea bush. 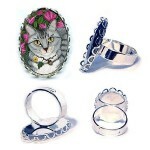 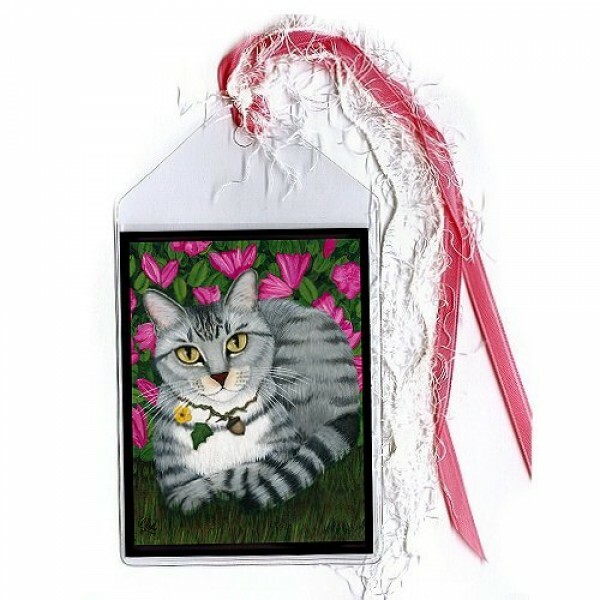 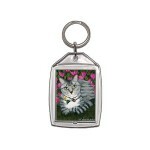 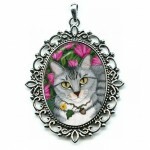 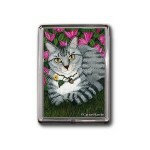 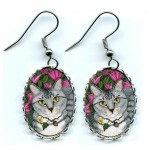 ..
Garden Cat - Keychain - A sweet silver tabby cat poses for a charming portrait in front of a blooming azalea bush. 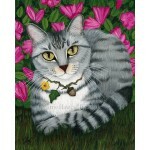 ..
Garden Cat - Magnet - A sweet silver tabby cat poses for a charming portrait in front of a blooming azalea bush. 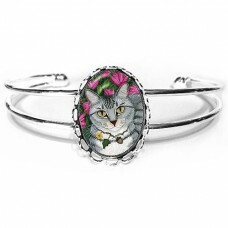 ..
Garden Cat - Ring - A sweet silver tabby cat poses for a charming portrait in front of a blooming azalea bush.Be sure to check out the Related Product..
Garden Cat - Cuffed Bracelet - A sweet silver tabby cat poses for a charming portrait in front of a blooming azalea bush.Be sure to check out the Rela..
Garden Cat - Earrings - A sweet silver tabby cat poses for a charming portrait in front of a blooming azalea bush.Be sure to check out the Related Pro..
Garden Cat - Cameo Necklace - A sweet silver tabby cat poses for a charming portrait in front of a blooming azalea bush.Be sure to check out the..